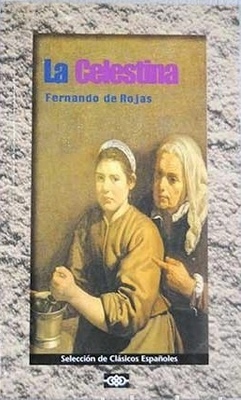 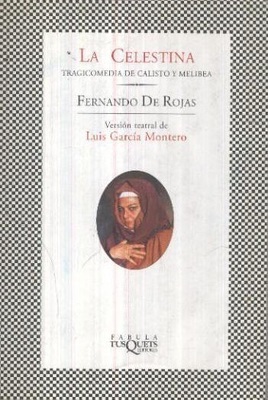 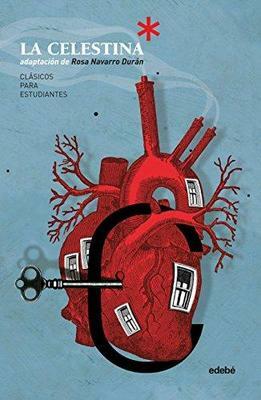 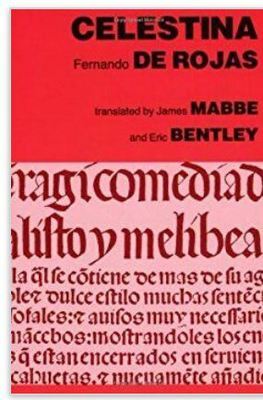 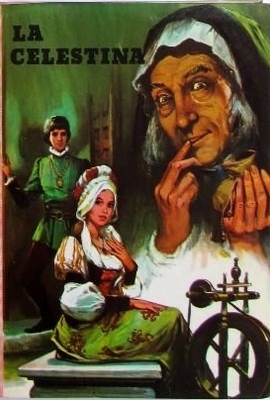 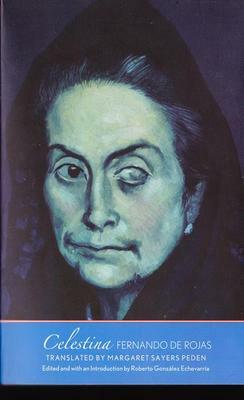 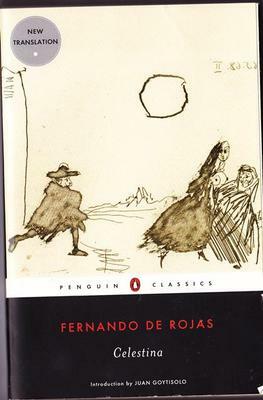 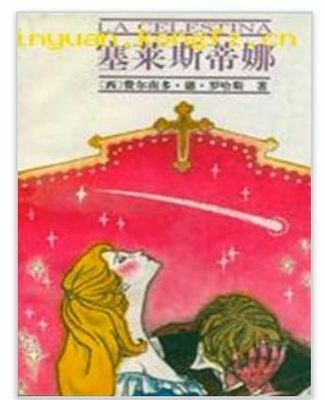 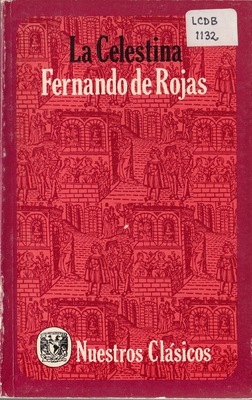 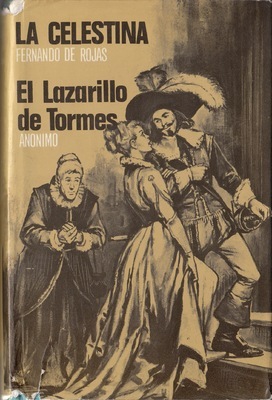 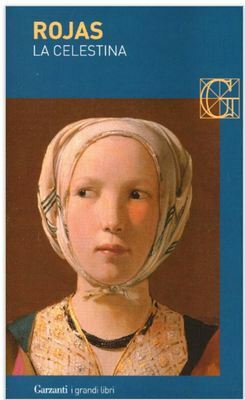 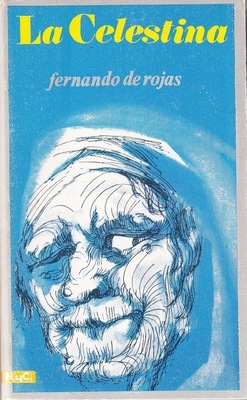 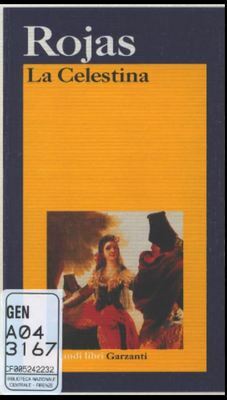 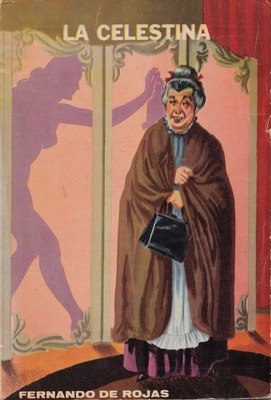 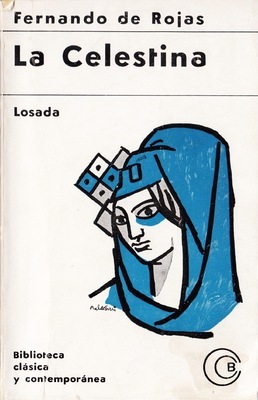 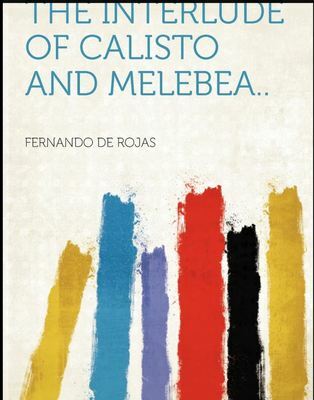 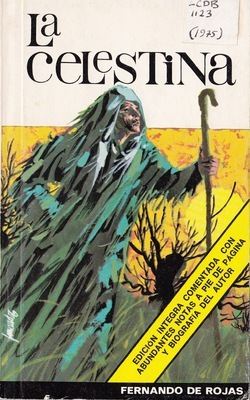 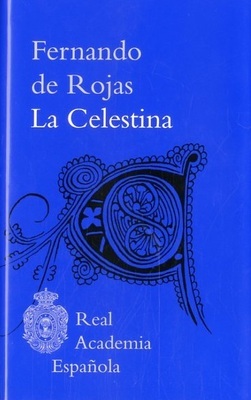 Cover of the Santillana: Madrid, 1994 edition. 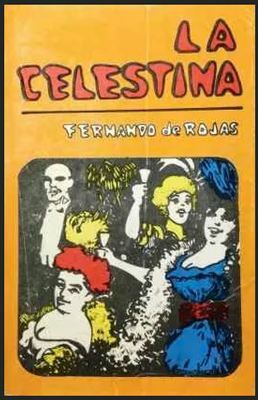 Photograph of an unidentified theatrical performance of Celestina casting a spell with smoke and fire. 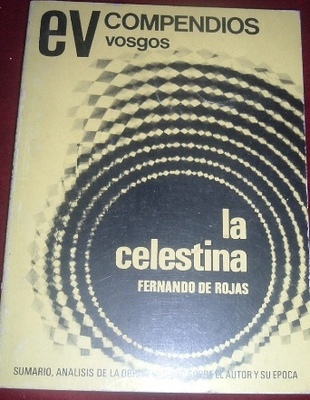 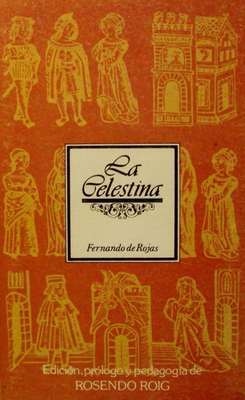 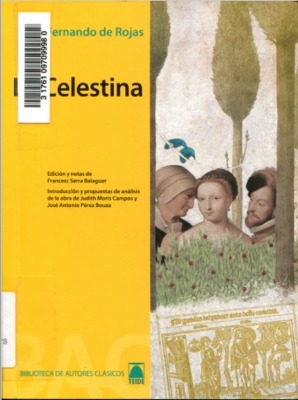 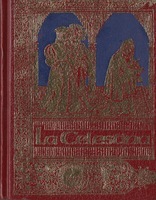 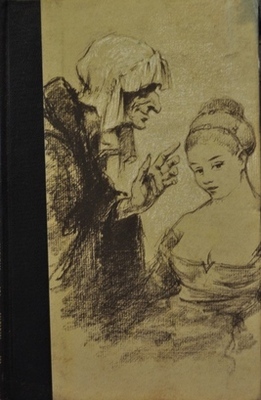 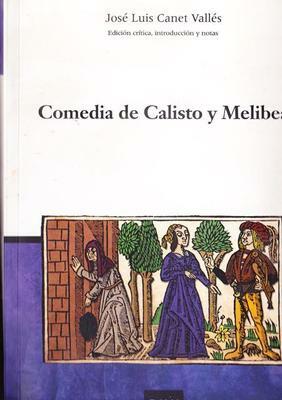 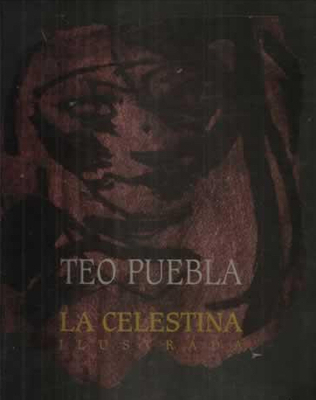 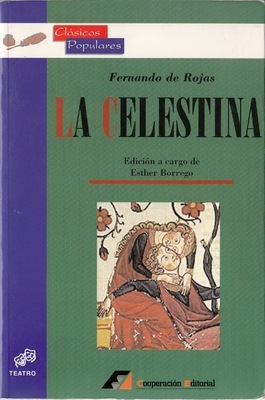 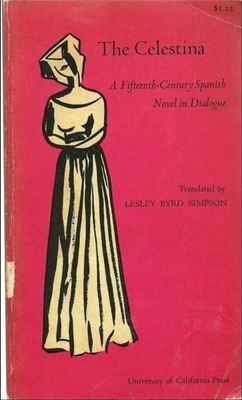 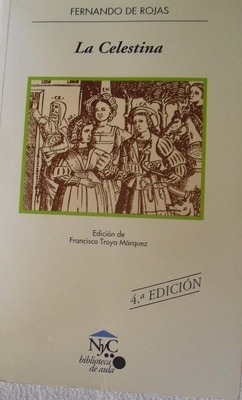 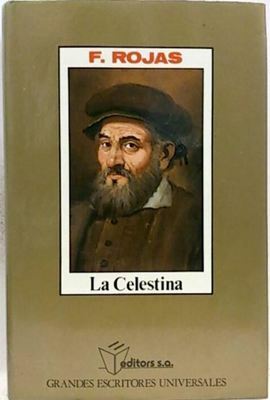 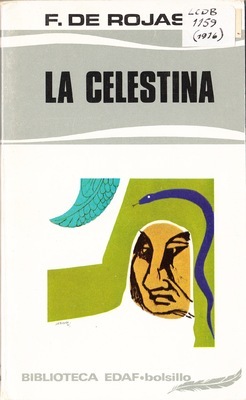 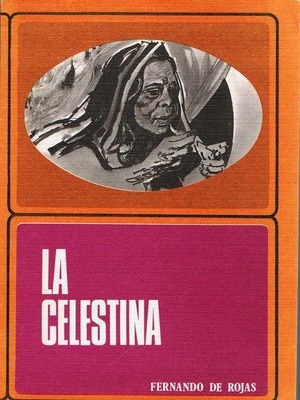 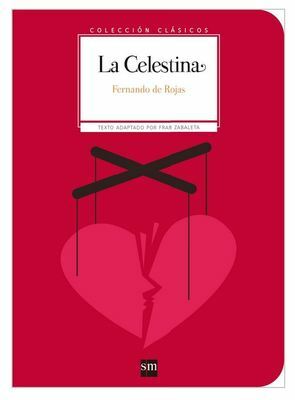 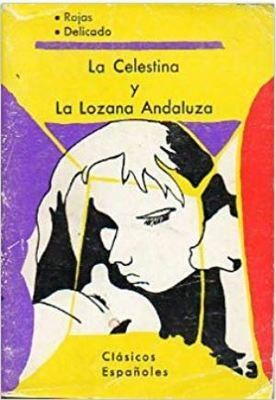 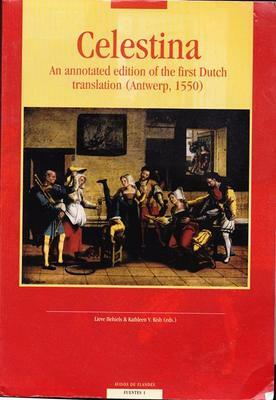 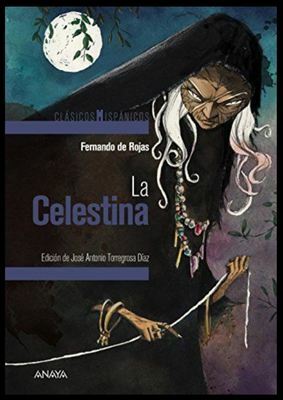 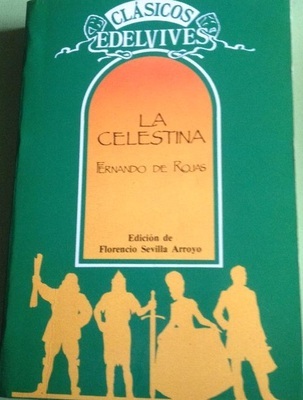 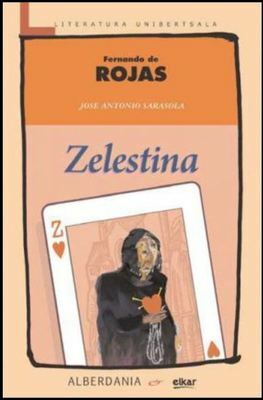 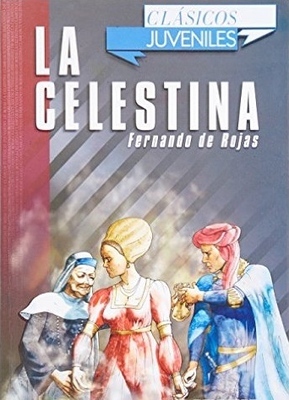 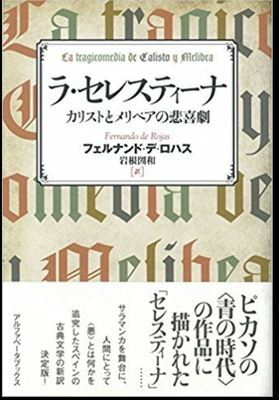 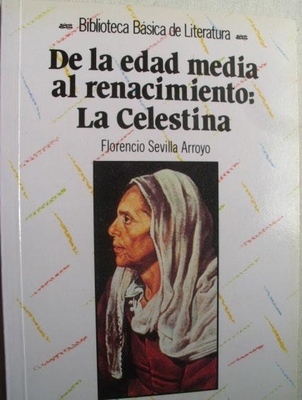 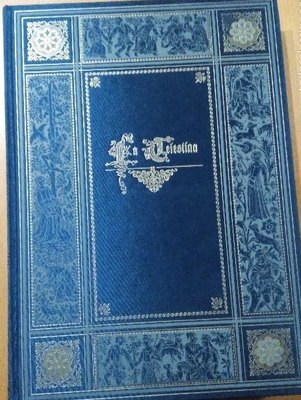 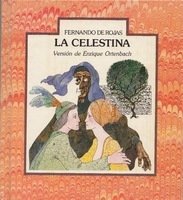 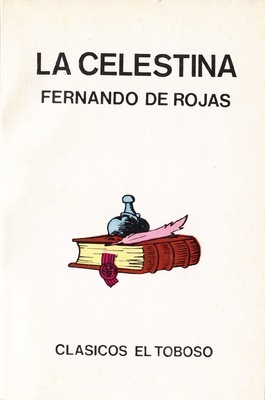 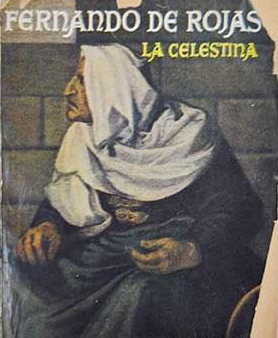 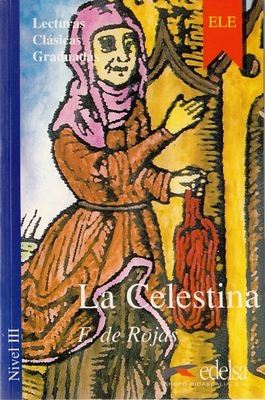 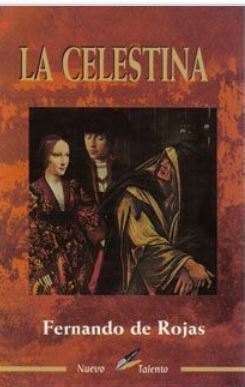 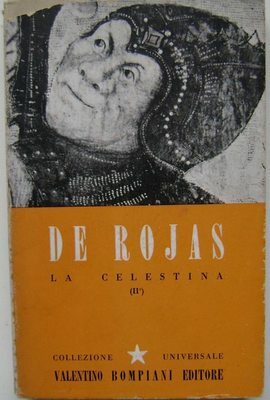 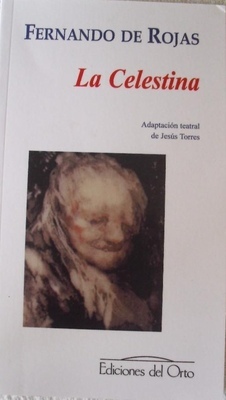 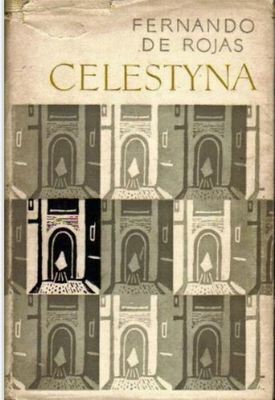 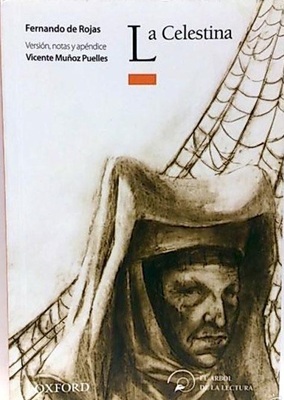 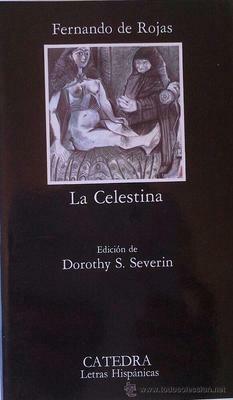 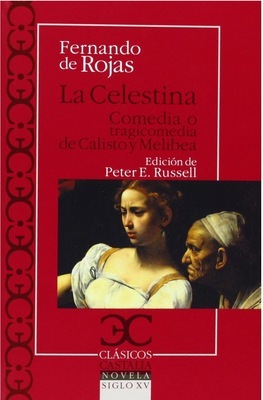 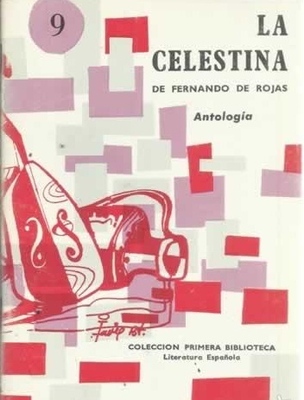 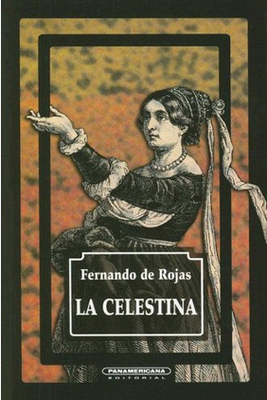 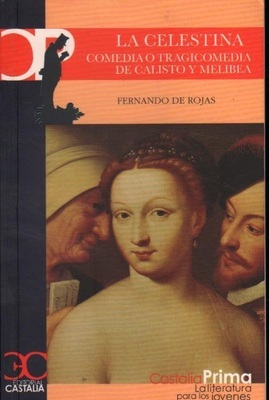 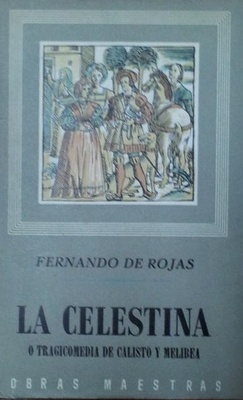 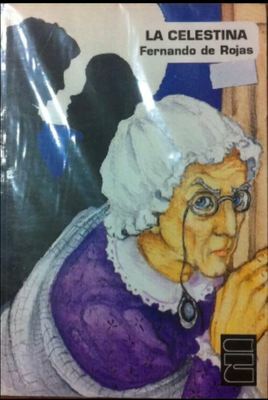 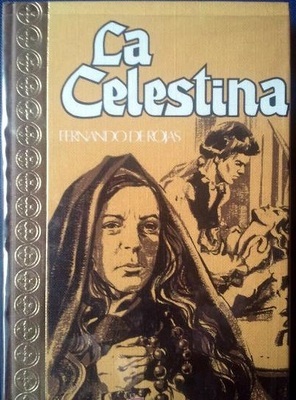 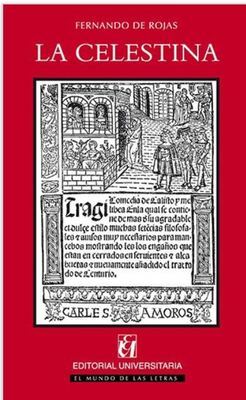 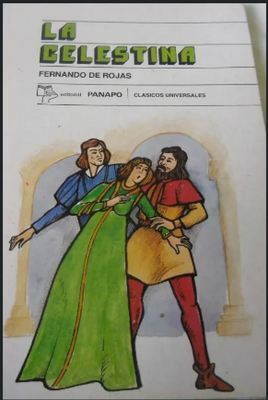 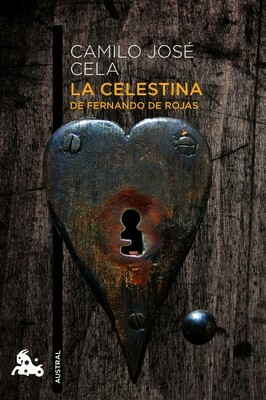 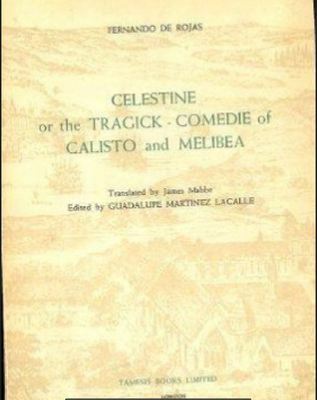 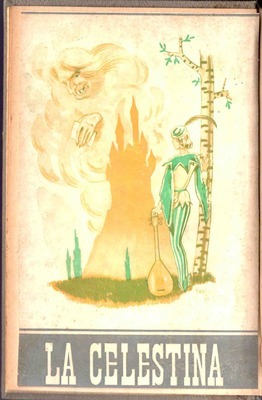 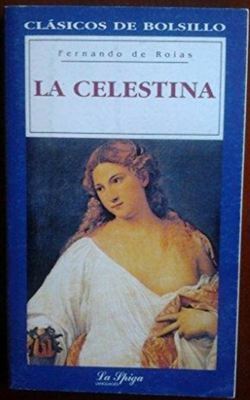 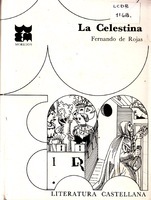 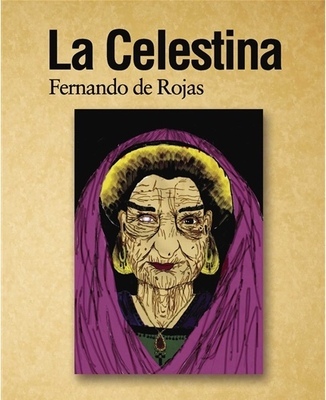 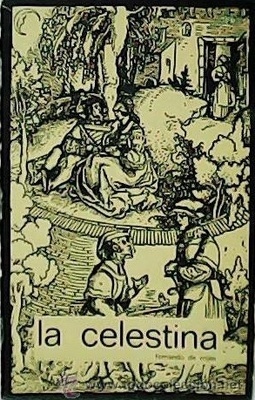 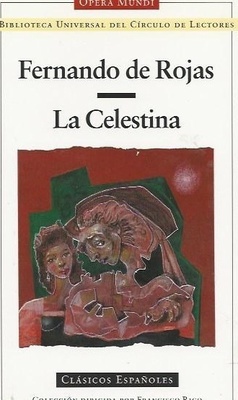 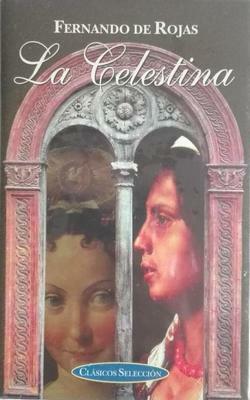 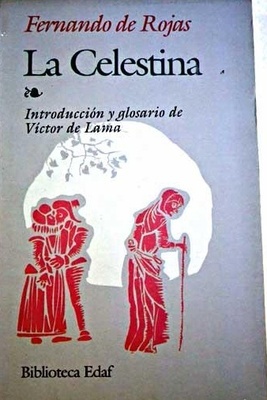 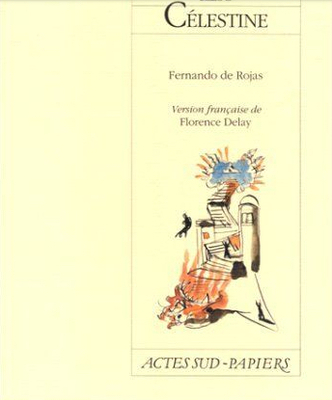 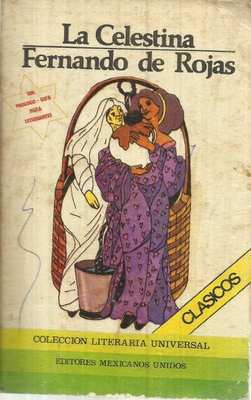 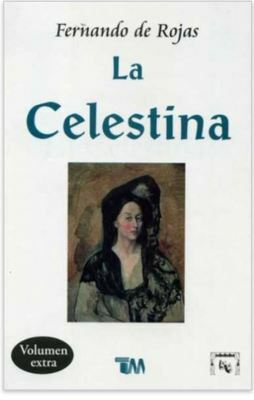 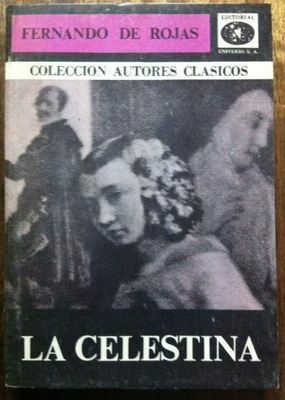 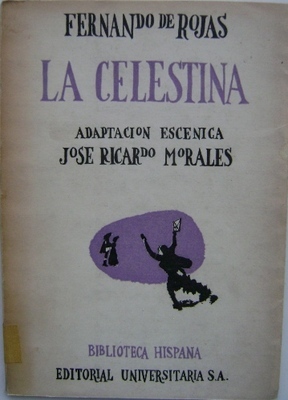 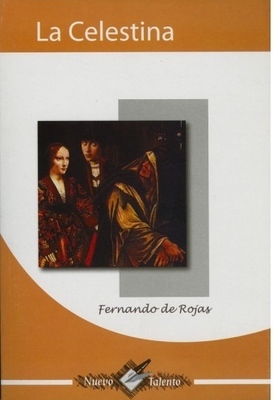 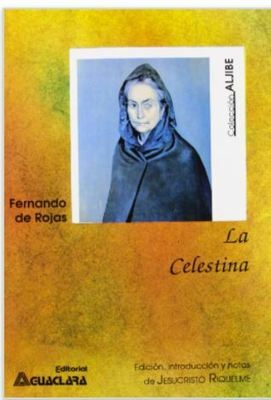 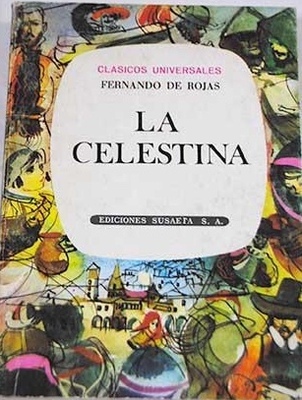 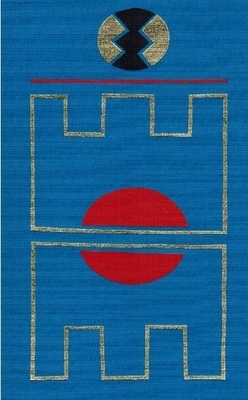 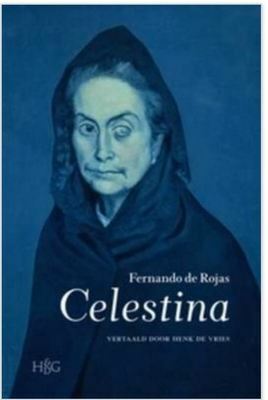 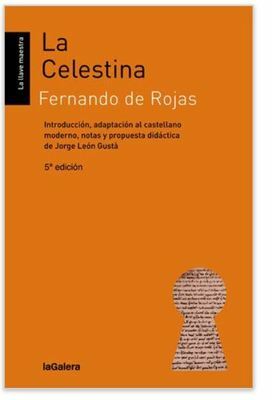 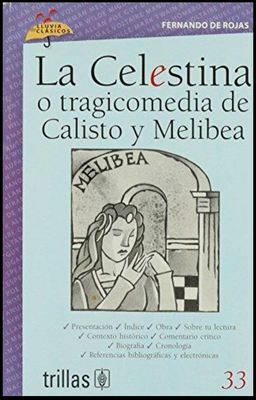 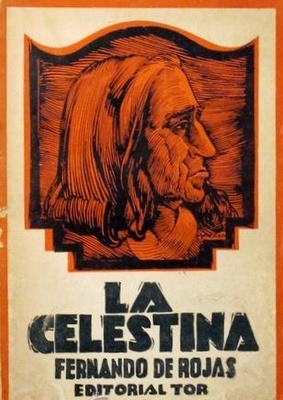 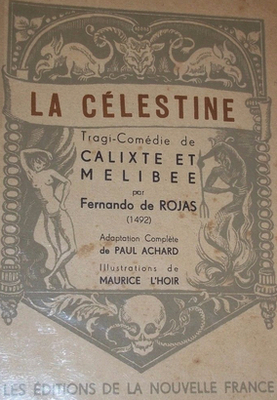 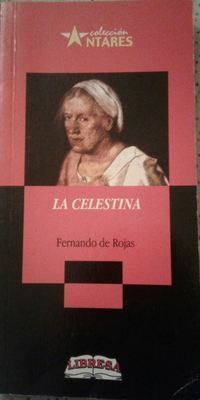 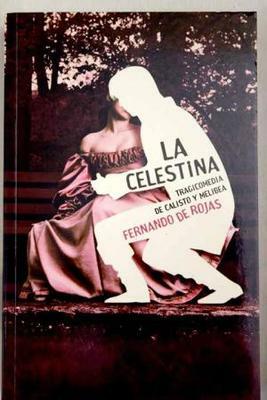 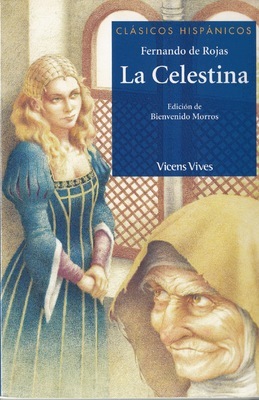 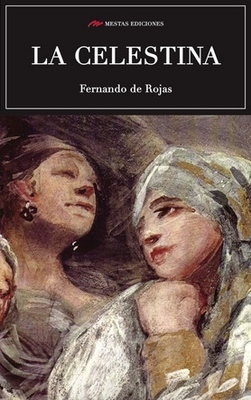 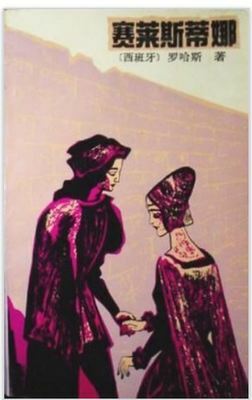 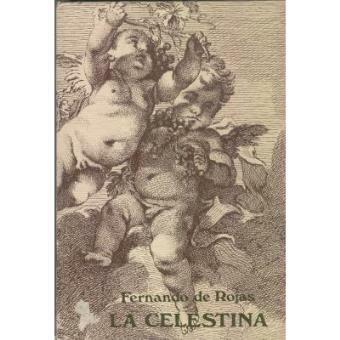 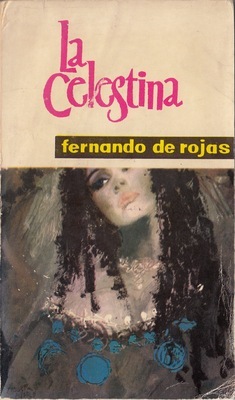 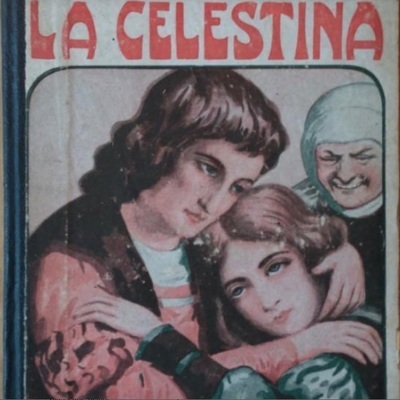 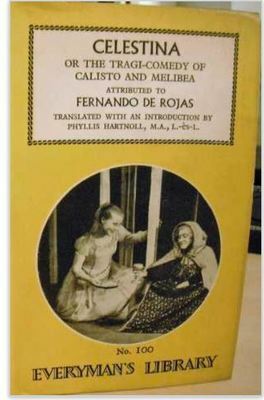 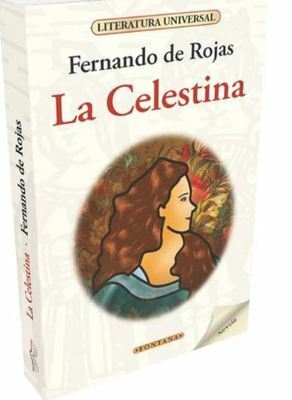 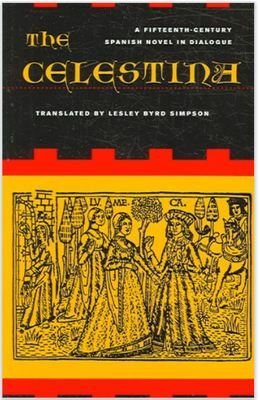 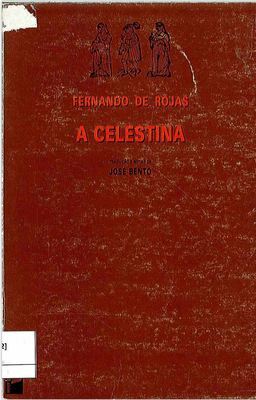 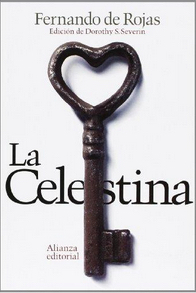 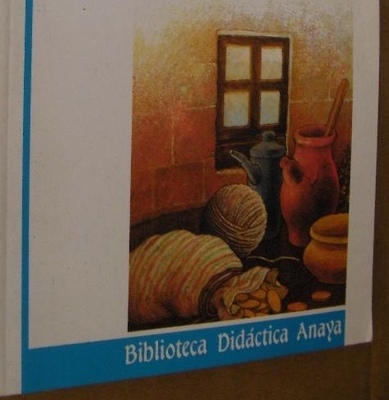 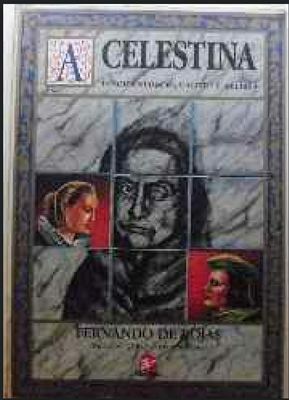 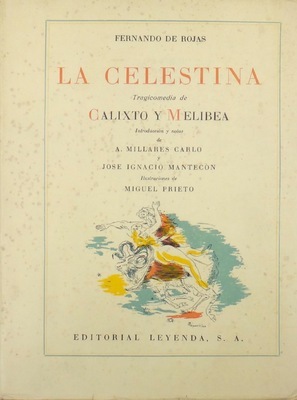 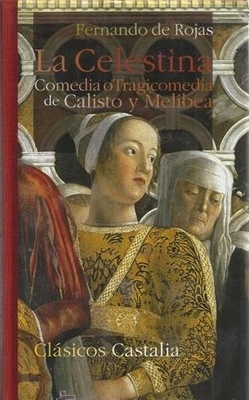 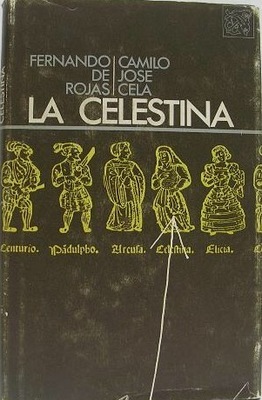 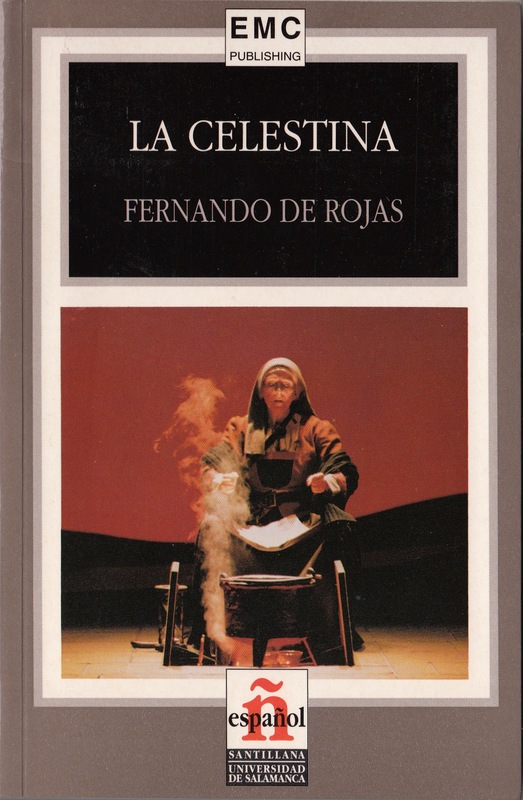 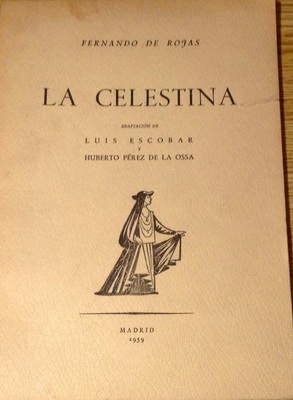 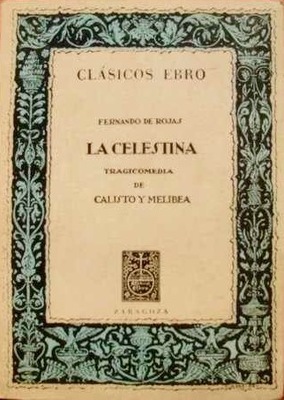 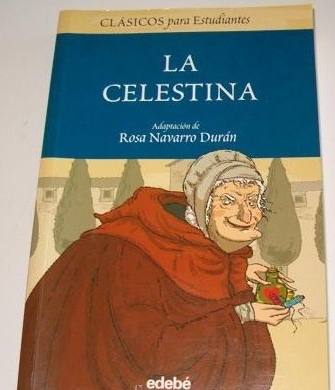 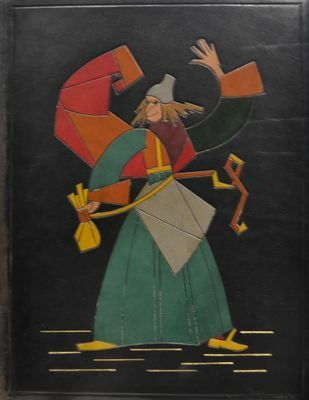 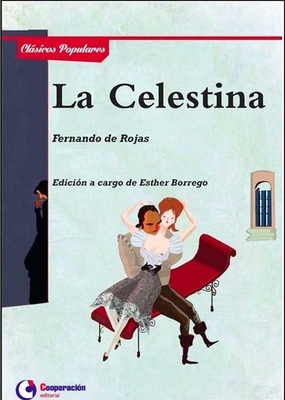 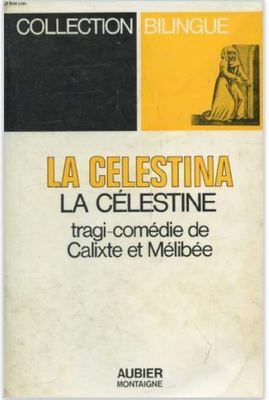 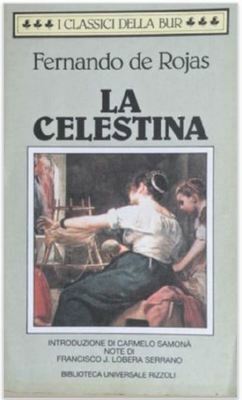 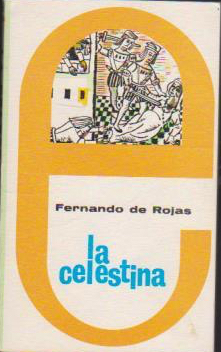 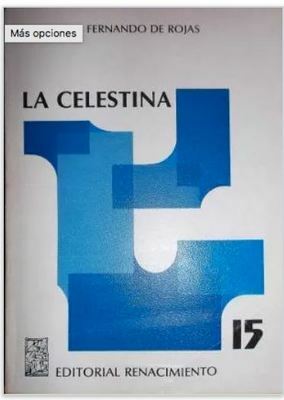 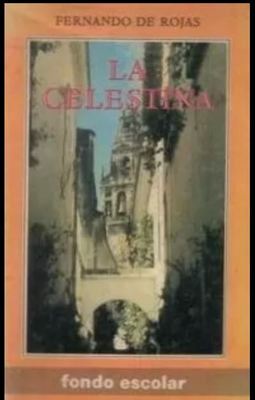 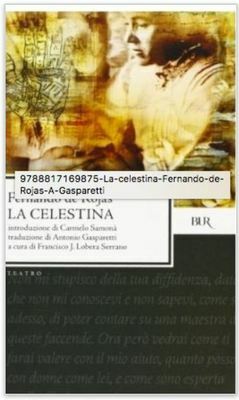 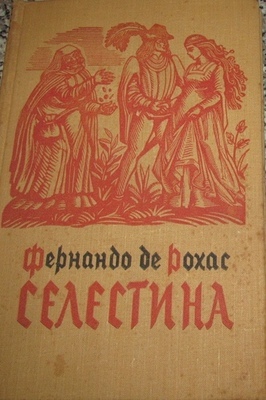 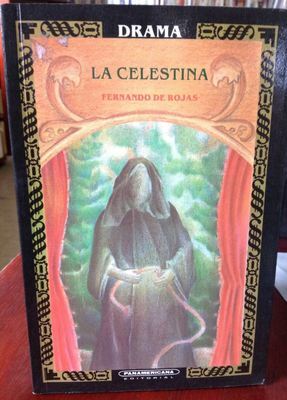 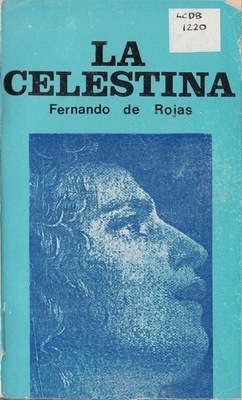 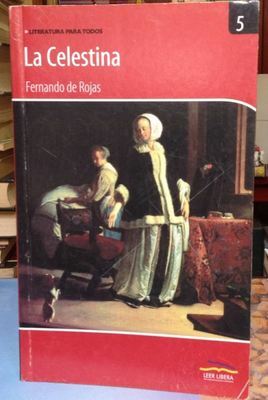 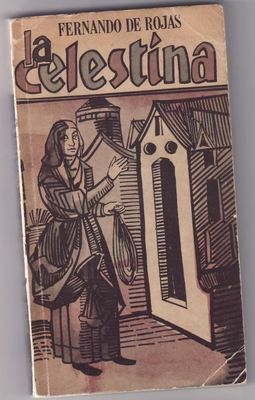 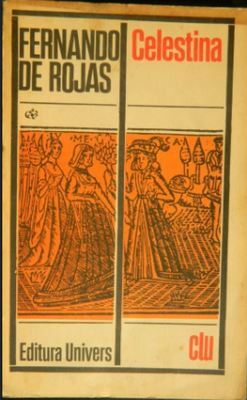 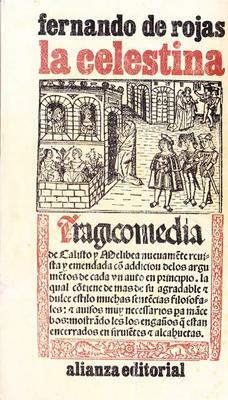 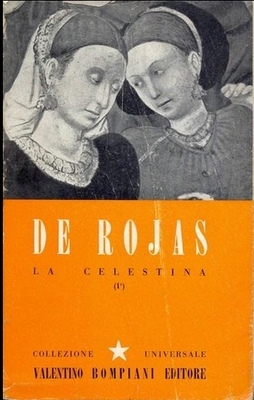 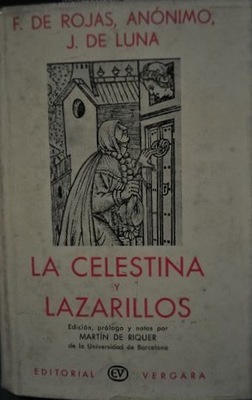 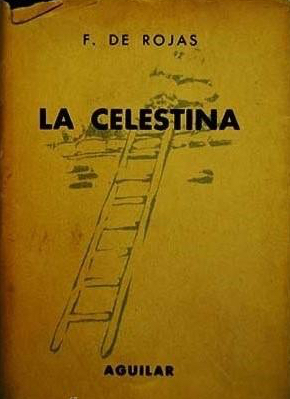 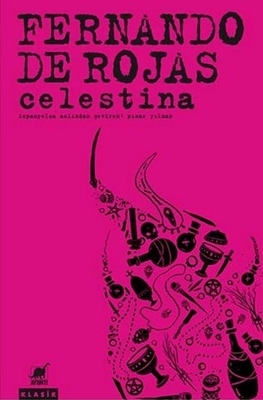 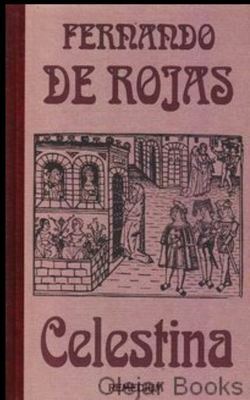 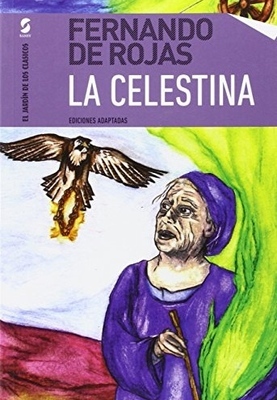 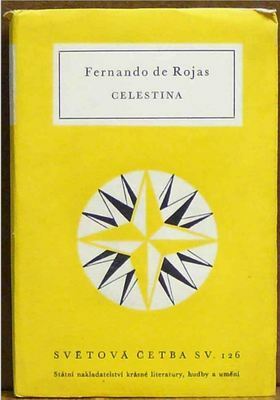 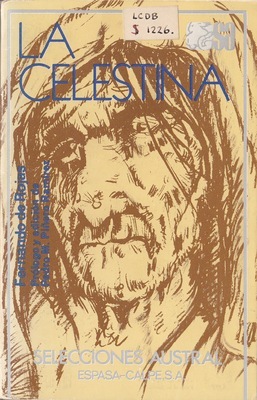 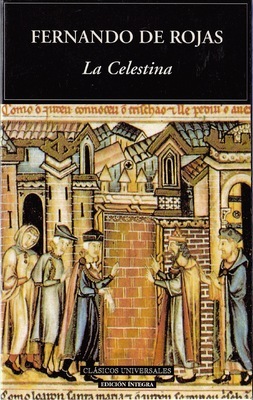 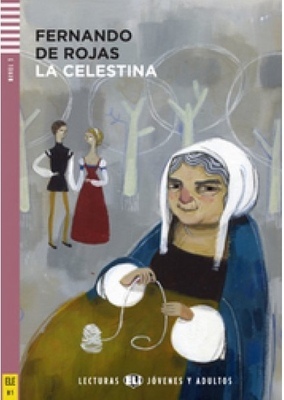 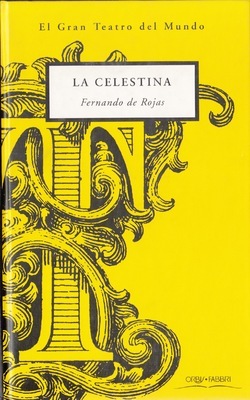 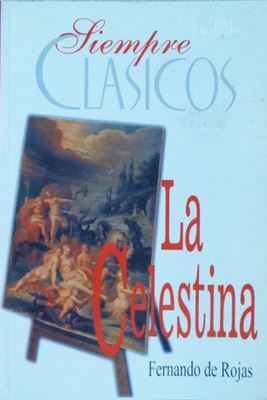 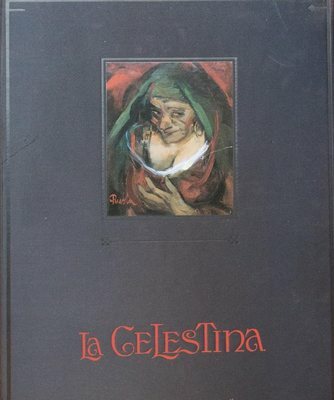 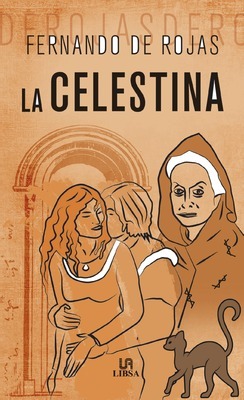 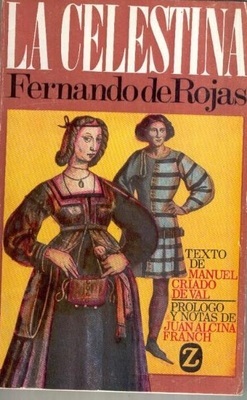 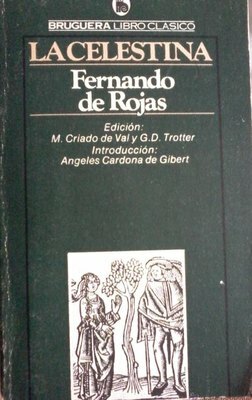 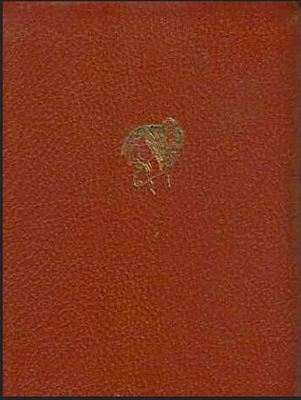 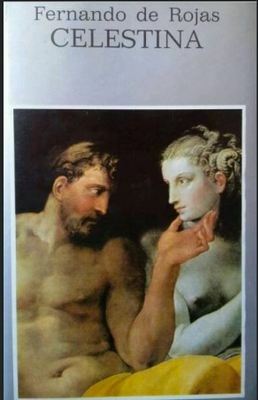 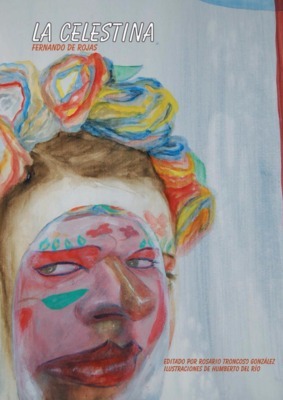 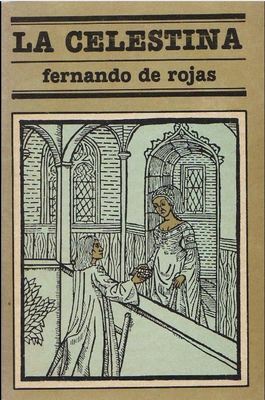 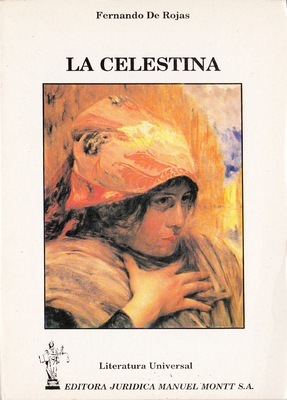 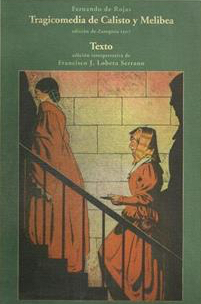 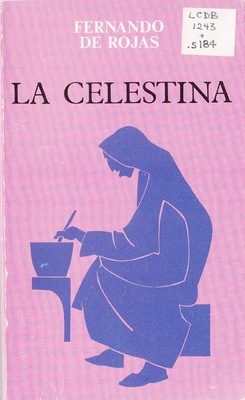 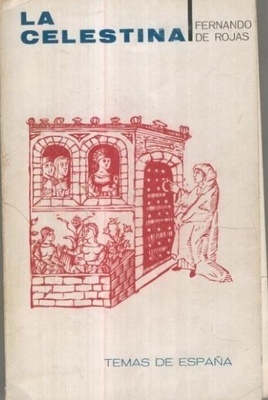 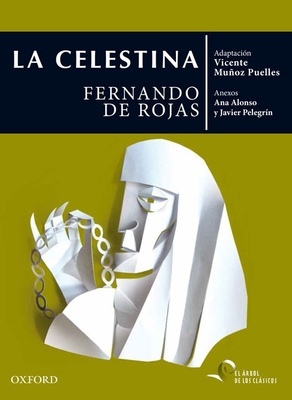 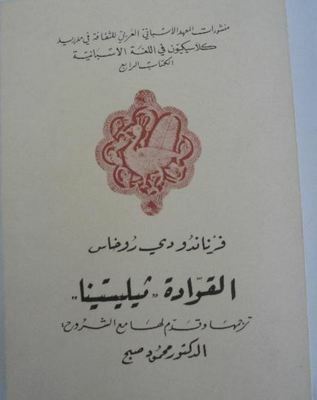 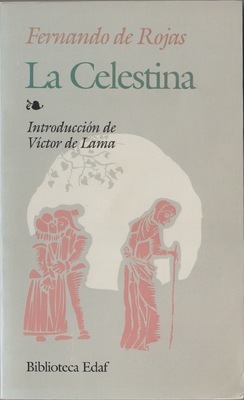 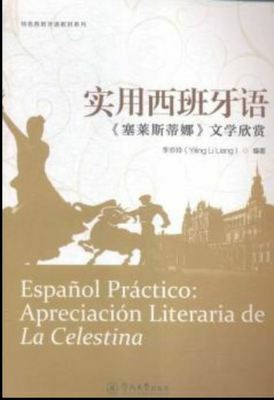 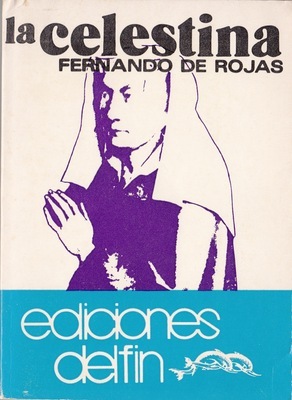 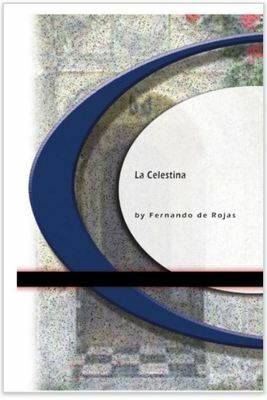 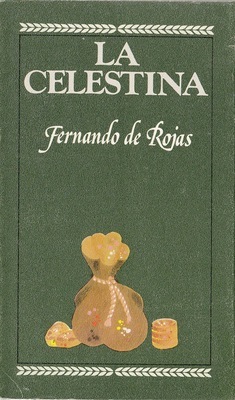 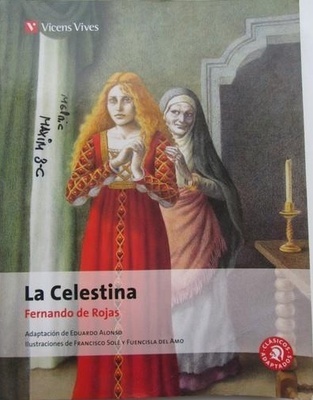 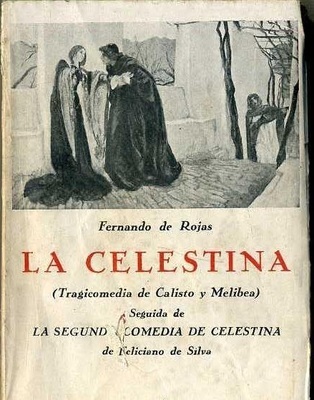 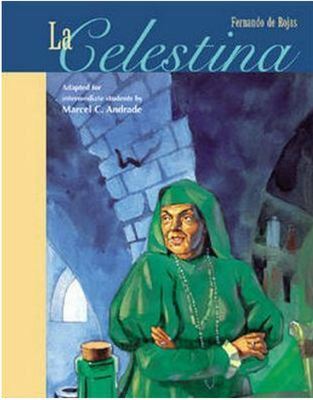 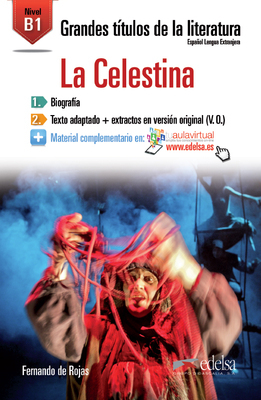 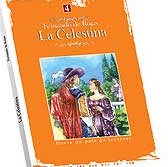 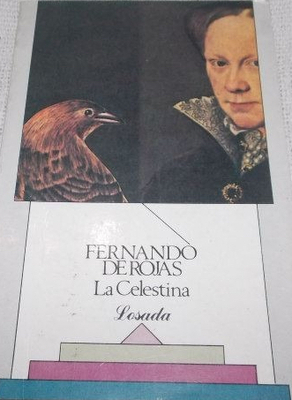 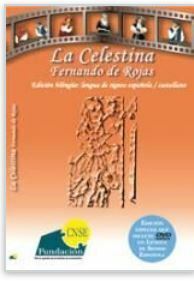 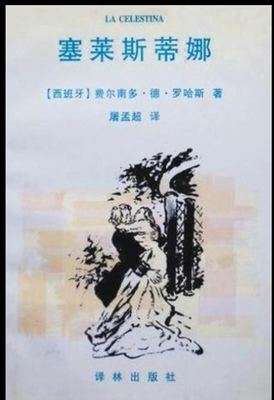 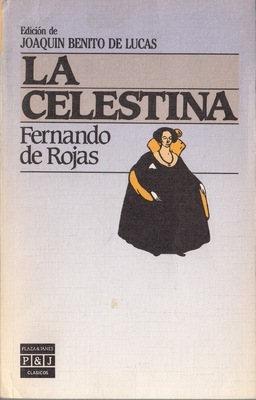 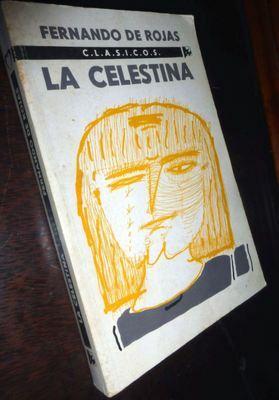 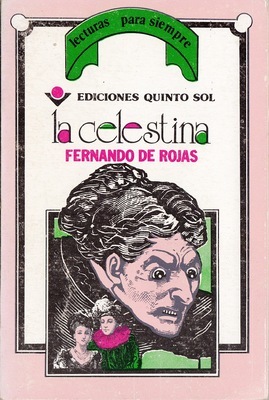 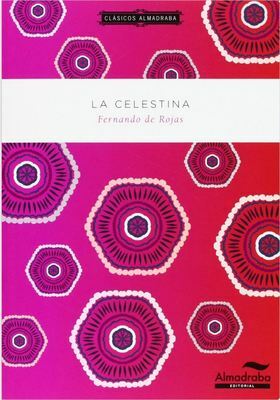 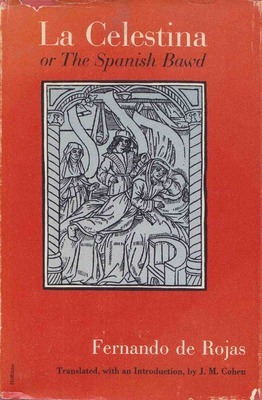 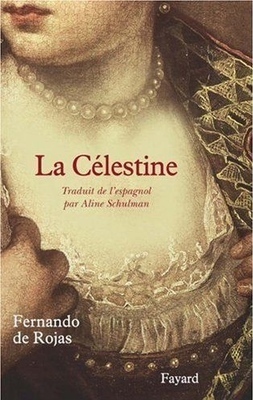 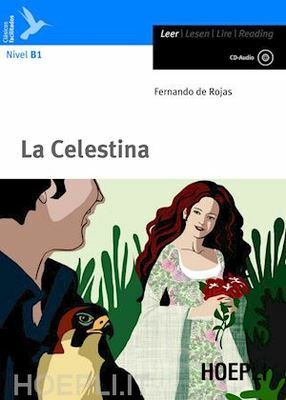 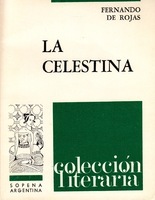 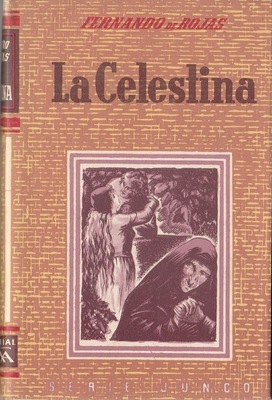 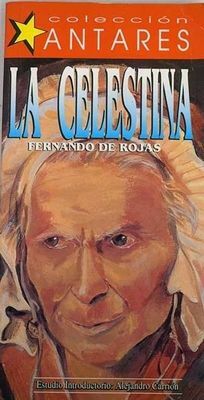 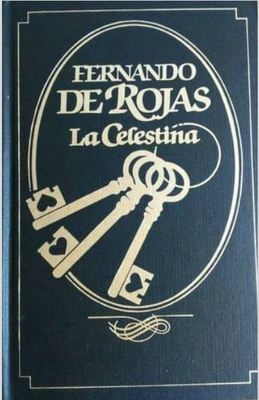 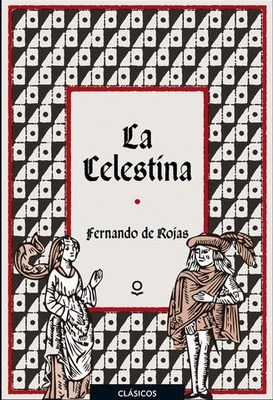 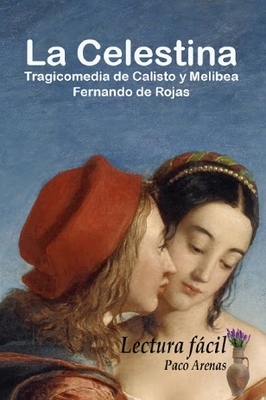 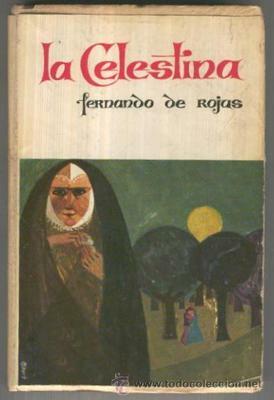 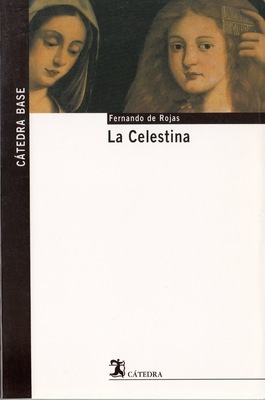 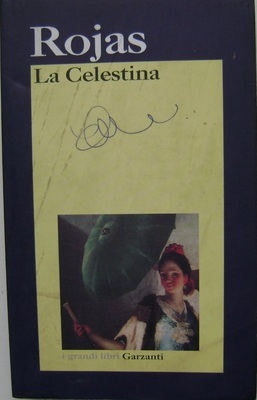 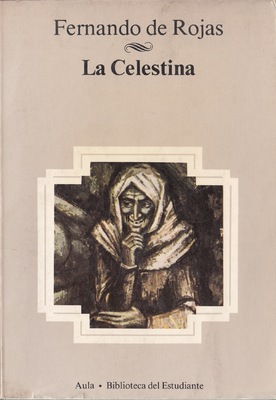 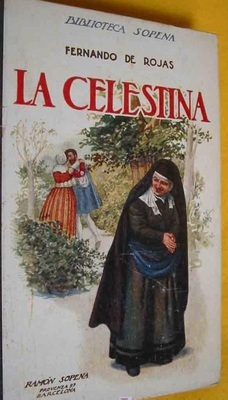 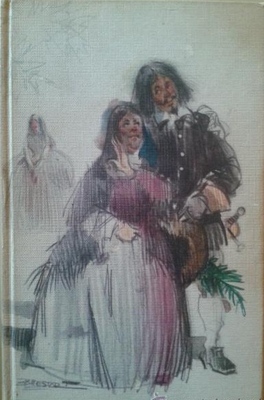 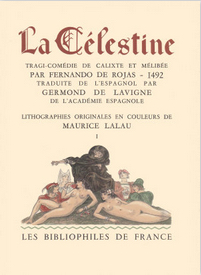 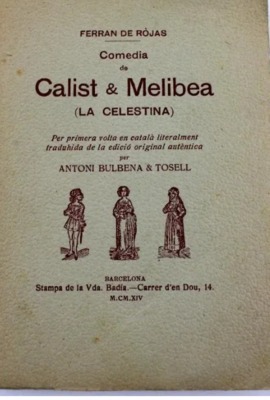 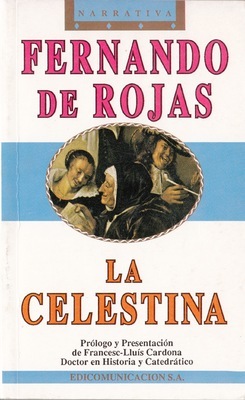 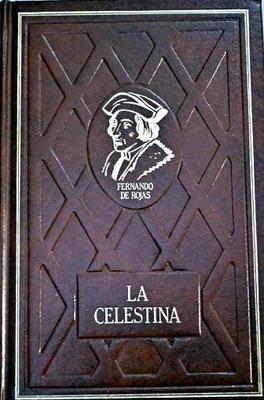 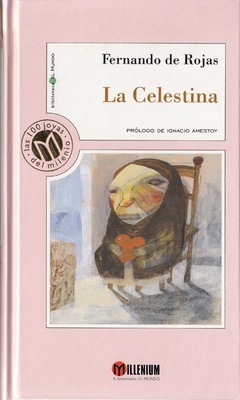 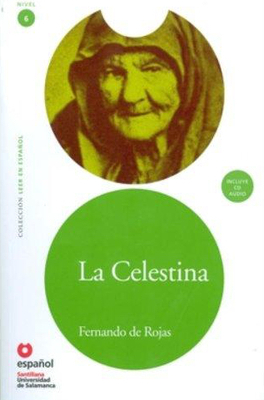 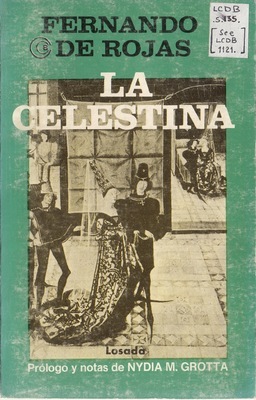 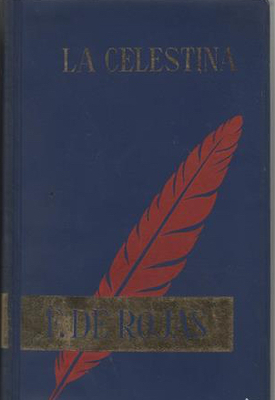 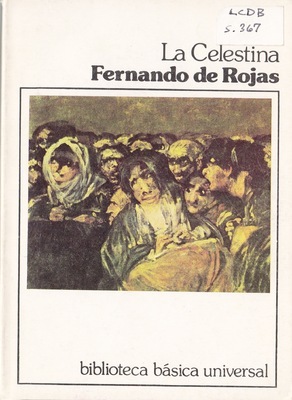 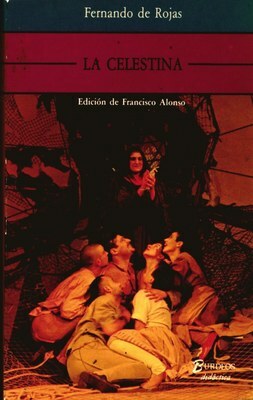 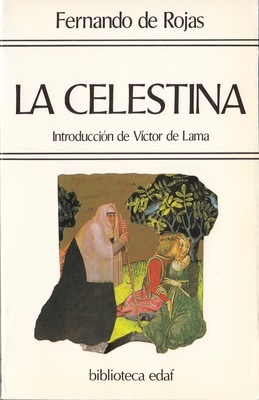 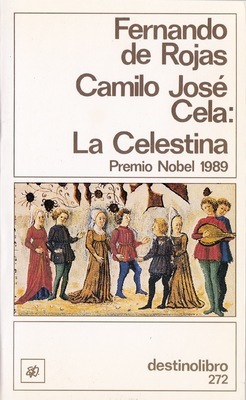 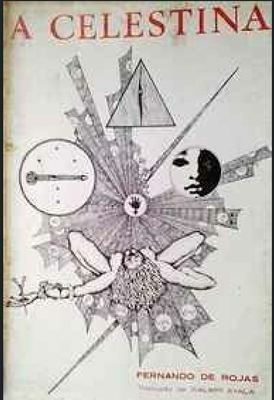 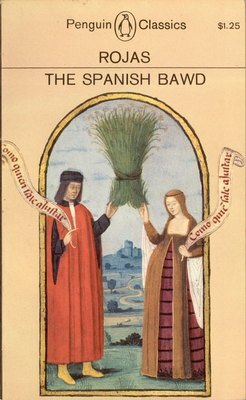 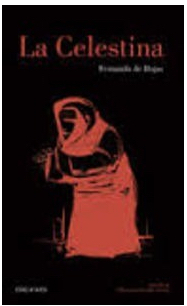 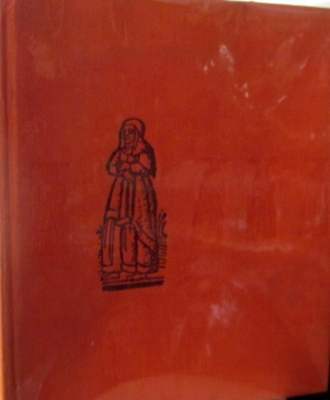 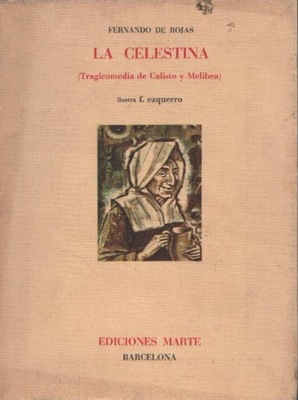 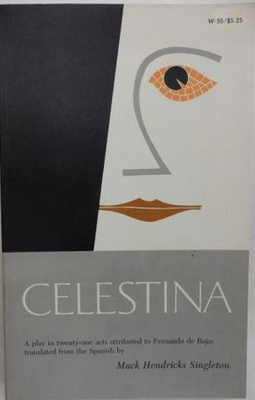 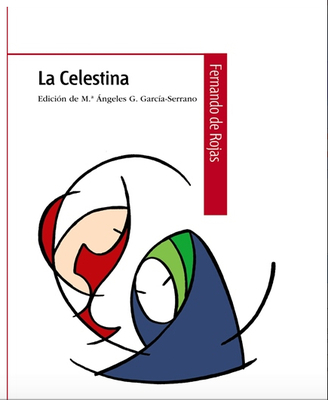 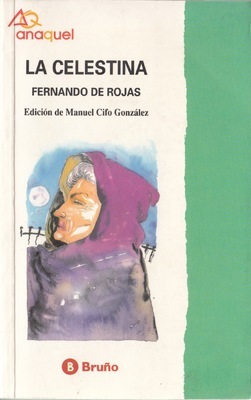 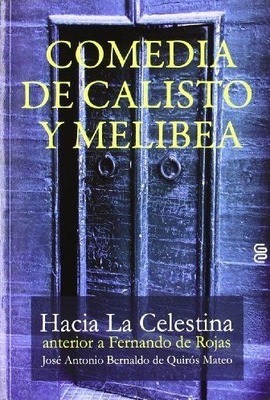 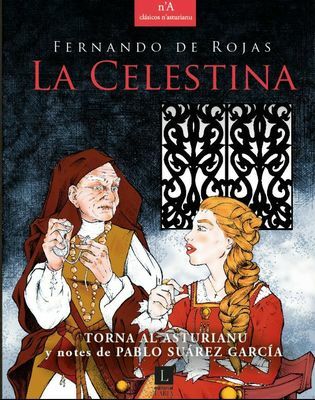 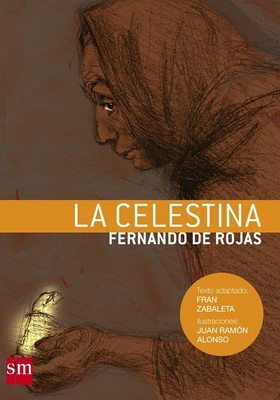 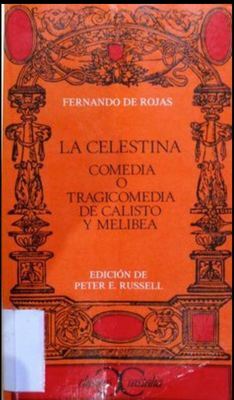 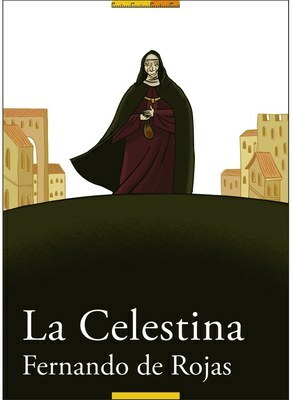 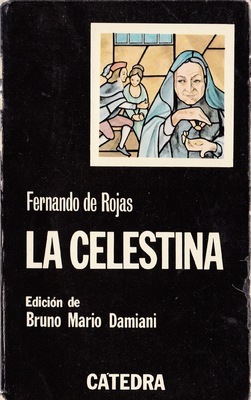 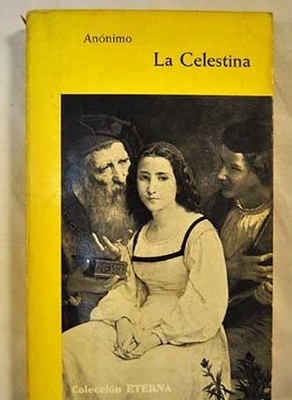 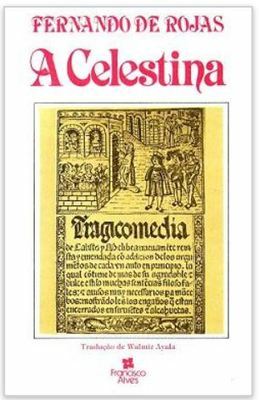 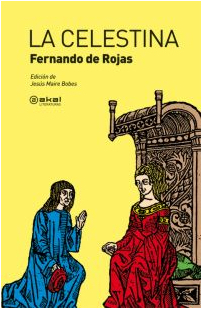 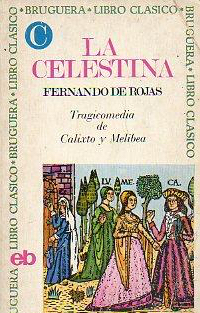 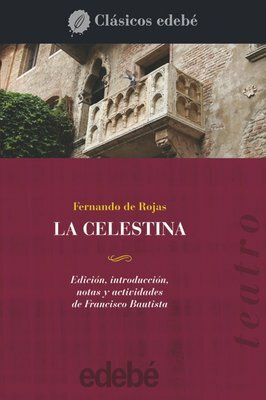 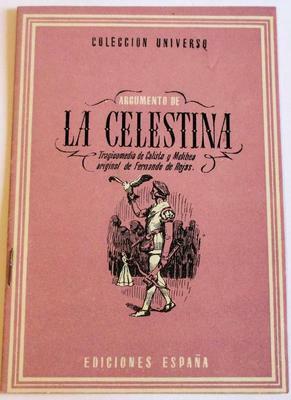 “Cover of the Santillana: Madrid, 1994 edition.,” CelestinaVisual.org, accessed April 23, 2019, http://en.celestinavisual.org/items/show/166.